Since I have helped so many newly minted citizens assimilate into American life I would like to take a moment to celebrate Christmas in America. This may be your first Christmas in the United States, but each and every year many of us observe this holiday in late December with much reverence. 1. Nine out of ten Americans say that they celebrate Christmas. 2. Just over half of us are not challenged by the greeting “happy holidays”. 3. A growing share of citizens say that religious symbols should not be on govt. property. 4. Two-thirds of us believe that Christmas is based on historical fact. Whatever your beliefs we at Arnold Law wish you and yours a very Merry Christmas and the happiest of holiday seasons as we get ready to welcome in 2019 on our calendar. The new year will be challenging for immigration, but we will be here when you need us. Just give me a call…Briana Arnold at (410) 484-1400. 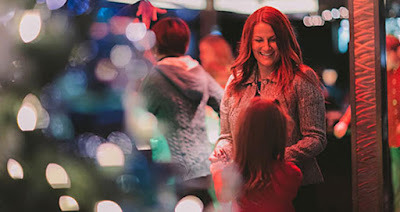 "During the winter months, it can be tough to think of fun things to do with the kids, but there are a variety of indoor and out-of-the-elements activities available to visitors and residents with children." Don’t Be Blindsided by Alimony Reforms. 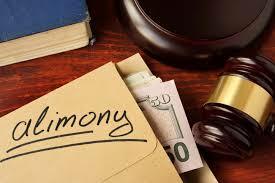 In the last several years many U.S. states have gotten on the alimony reform bandwagon. 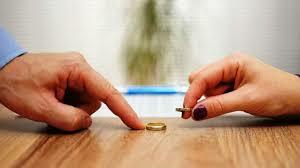 Until about 1980 the only alimony that could be awarded in the State of Maryland was technical alimony. It was considered simply as a monetary allowance at stated intervals to a spouse when the two were living apart. Whatever the future holds for alimony in The Old Line State know this…the courts are striving to maintain “the typical American family”. What that meant in the last century is far different than its meaning today. These days, the family model has a far different dynamic with the role of the husband and wife dramatically changing in some households. To sort out the complexities of alimony and discover how much is owed by whom you call on the legal expertise of Baltimore Family Lawyer Briana Arnold. From her office located at 1777 Reisterstown Road Suite 385 you will fully understand your rights to alimony in a Maryland divorce case. Give Attorney Arnold a call today at (410) 484-1400. 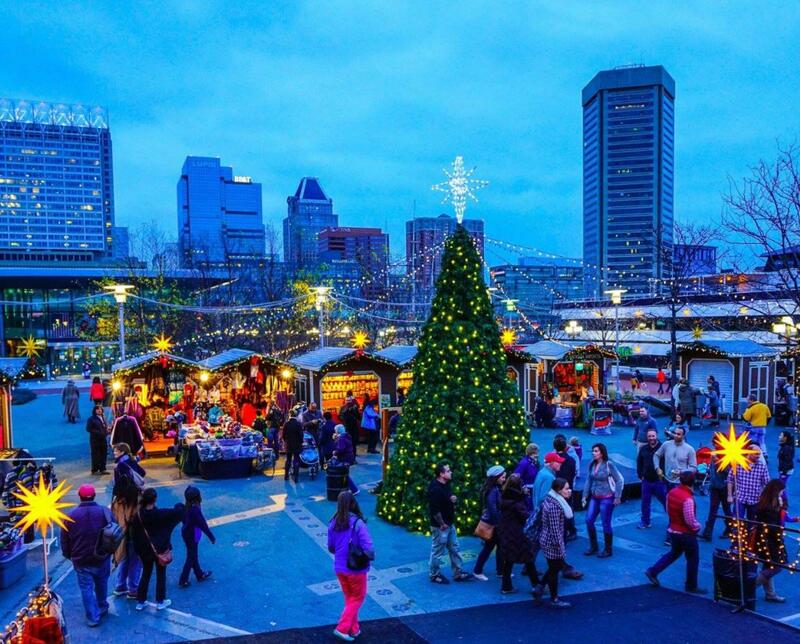 "It’s the most wonderful time of the year in Baltimore, as the city is brimming with fun-filled seasonal events & holiday cheer. From downtown holiday spectaculars to beloved neighborhood traditions, there’s a sleighful of ways to have amazing holiday adventures." 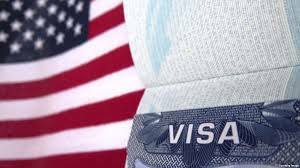 Every year the Department of State administers the Diversity Immigrant Visa Program. These diversity immigrants come from countries with historically low rates of immigration in the United States. So what does 2019 look like? Here are some of the facts. There will be 50,000 diversity visas available in the upcoming year. If you or a loved one is an applicant who is selected in the program, the steps to success are simple but strict. Selectees will be determined by a computerized random drawing. No single country may receive more than 7% of the available DV’s in any given year. There are several countries whose citizens are NOT eligible to apply as well. To learn the facts and get the help that you seek in the immigration process please contact Maryland immigration attorney Briana Arnold. She has dealt with issues involving future American citizens for years. Arrange an appointment at her office located at 1777 Reisterstown Road Suite 385 in Baltimore by calling (410) 484-1400. "Not planning to cook this Thanksgiving, but want to enjoy a traditional meal? 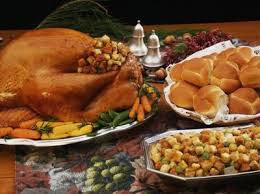 Be thankful there are plenty of restaurants open for Thanksgiving on November 22, 2018 in the Baltimore area." 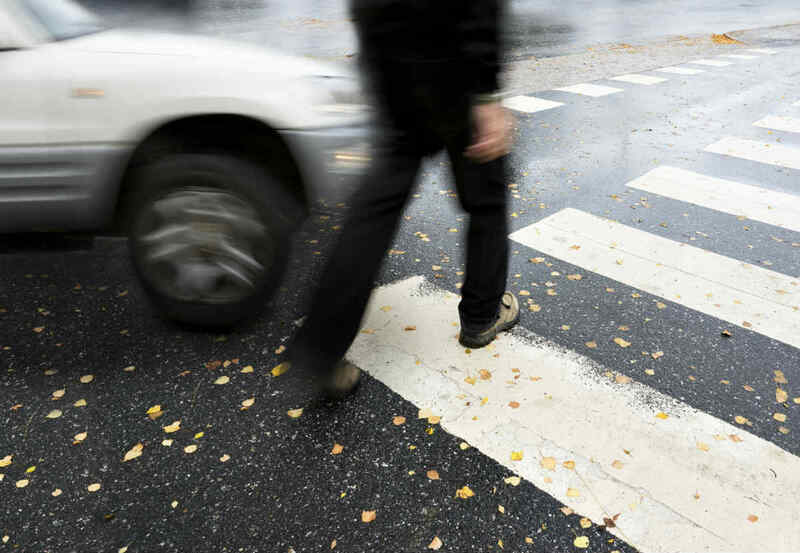 What to do if You are a Pedestrian Hit by a Car. It is a scary thought indeed. Maybe you are walking in a crosswalk and a car turns right and hits you. It happens hundreds of times every year in Baltimore County. Hopefully, the injuries that you may sustain will be minimized by the fact that the vehicle was traveling at a slow speed. Still, this is a classic David vs. Goliath! 1. Stay calm. Move out of the street if you are able. 2. Don’t let the driver leave. 3. Call the police and have everyone wait for them. 4. Collect plenty of info. on the driver. 5. Take as many photos as you can. As to that last point, if you are a pedestrian and you are struck by a car please remember the name Briana Arnold. She is a Baltimore area car and pedestrian accident attorney. She will represent you in a thorough and aggressive fashion. Here is her phone number (410) 484-1400. 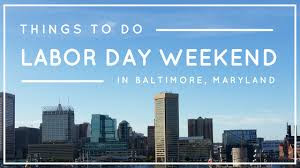 That’s the Baltimore law office of Briana Arnold at 1777 Reisterstown Road Suite 385. "Veteran’s Day is on Sunday, November 11, 2018. Thank you to all who have served in the United States military!" What is the definition of mutual consent divorce? In the State of Maryland, it means that both parties complete a single consent petition. In general, the consent petition explains to the court that both parties are in favor of a divorce. There are no contested issues such as property division or child custody to be considered. It may seem simple, but since emotions are involved you should seek representation in a Maryland mutual consent divorce case. Perhaps the right choice for you is Briana Arnold, a noted Baltimore family lawyer. Call her for a consultation at her 1777 Reisterstown Road office to review your particular situation. That phone number is (410) 484-1400. Consistently among the highest rated haunted houses in Maryland, The Nevermore Haunt is a haunted attraction unlike any other you’ve experienced. Do American Companies Hire H1-B Visa Holders? American business is about profitability pure and simple. If you bring a certain set of skills to a job, chances are you will be hired for that position. 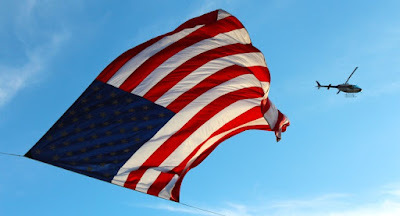 Being a citizen or not will not necessarily be the primary decision in the hiring process. The message here is to sharpen your skills, apply wherever you can, and work on obtaining your H1-B Visa. 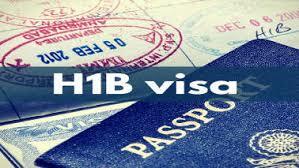 H1-B allows U.S. employers to employ foreign workers in specialty occupations. Here is a fact you should know…If a foreign worker in H-1B status quits or is dismissed from the sponsoring employer, the worker must either apply for and be granted a change of status, find another employer, or leave the United States. That last prospect is not one that many of our constituents wish to face. 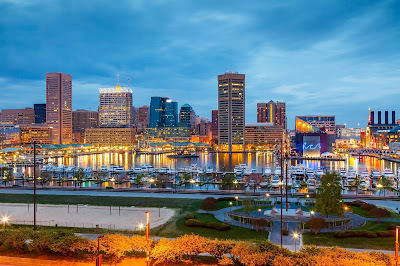 To find out more about H1-B Visas and all of the intricacies of foreign employment in the United States and specifically in the State of Maryland please make an appointment with immigration attorney Briana Arnold at her Baltimore office. Just call (410) 484-1400. A benefit for The 29th Street Community Center. 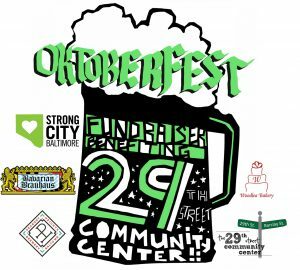 Oktoberfest features craft beers, an outdoor beer garden and German food, music, silent auction, and more. Divorce is hopefully something that you will never have to go through. It is certainly not something you plan on when you tie the knot. Ugly divorce actions are legendary in the courthouse and by this, I mean legal actions that involve months, and sometimes years, of stress, anxiety and frustration as the parties fill the court with arguments and testimony. Fortunately, Maryland law has evolved in recognition of the fact that such divorces benefit no one! In 2018 a compassionate divorce attorney will help you sort through the vitriol and get to the best decision possible. My name is Briana Arnold. I am a Baltimore area family lawyer. Please call me for a consultation at (410) 484-1400. 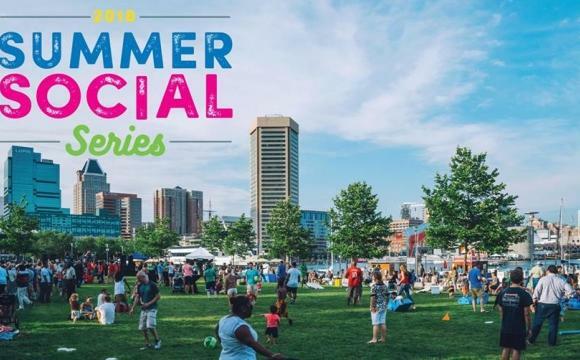 "Bring a blanket and enjoy a fun, family-friendly evening at West Shore Park every second Friday from May through September. Summer Socials feature live music by a local band, kids activities, food trucks, bar service, and the Walter Sondheim Interactive Fountain. Summer Socials are always free and fun to attend!" Keeping Up with Travel Ban 3.0. This ever-changing immigration travel law and subsequent rulings is evolving in 2018. Knowing what 3.0 is all about and where Maryland courts land on the subject may be extremely important to you, a friend, or a loved one. 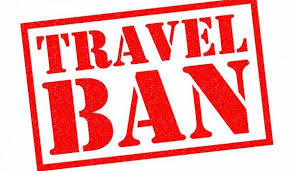 Travel Ban 3.0 focuses on mostly countries whom the administration has deemed “potentially dangerous” to Americans. The list of nations does not always remain the same, so you need to know if you are personally affected as of this writing. The Maryland State Supreme Court has ruled in very specific ways during 2018 and you should also be aware of that. Having said that, your defense begins at the local level. Calling Briana Arnold could help you immensely in understanding the intricacies of Travel Ban 3.0. Attorney Arnold is a fighter! She will fight for your rights as it pertains to US, and more importantly, Maryland immigration law. Please make an appointment to visit with her at her Baltimore office located at 1777 Reisterstown Road by calling (410) 484-1400. Have you made your Labor Day Weekend Plans yet?? The environmentalists know of which we speak. For those who are living in the United States but are not yet citizens, then going “green” is a must. 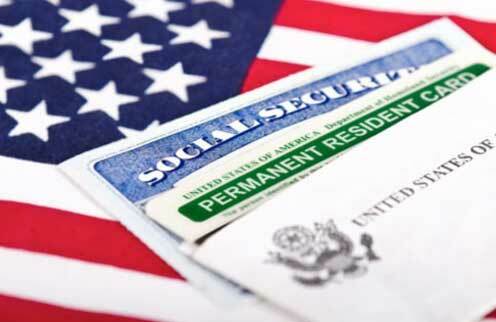 There are different ways to obtain permanent residence or a green card, but there are no differences in the benefits. And remember, green cards can be taken away if the holder violates certain criminal or immigration laws. If you intend to remain in the US temporarily perhaps you should apply for a non-immigrant visa instead of a green card. You also should know that there are several different green card categories, each with its own eligibility requirements. What is the best strategy for you or a loved one? In the Baltimore area and the State of Maryland, immigration lawyer Briana Arnold can help you sort it out. Attorney Arnold has helped many dozens of area immigrants begin that journey toward citizenship. Make an appointment at her office at 1777 Reisterstown Road in Baltimore by calling (410) 484-1400 today. Sept 4th - Opening Day for Students!! "Looking for something fun to do this weekend? 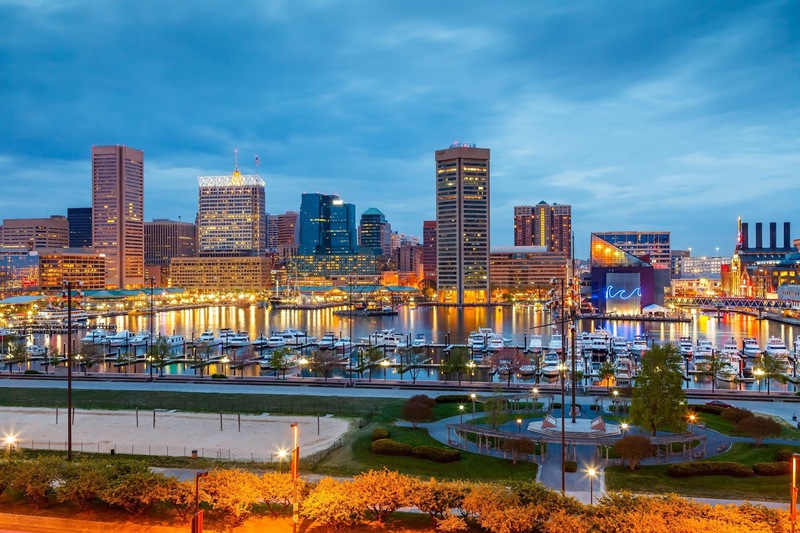 Baltimore offers a great lineup of festivals, museum events and exhibitions, theatrical performances, sporting events, concerts and so much more. Check back each week to see our hand-picked event highlights. Get out, relax and have fun this weekend!" Child Support in the State of Maryland. 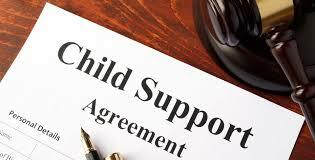 Let’s take a look at some of the nuances of child support in Maryland, specifically in the Baltimore area. Child support in our state generally focuses on the incomes of the parents rather than expenses accrued by the children. Simply put…kids with divorced parents are entitled to the same level of financial support. In our state there are two different forms for calculating child support. If one parent has primary physical custody of the children while the other parent has less than 128 overnights a year, then the primary physical custody guidelines worksheet is used to calculate child support. If there is shared physical custody the parties use that particular worksheet. One thing is certain…no matter what side of the decision you are on you want to get a fair and equitable result. 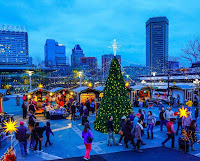 To help insure that you call Baltimore family and child custody lawyer Briana Arnold. Attorney Arnold will represent your side with vigor and help you attain a proper outcome. Call her today for a consultation at (410) 484-1400.